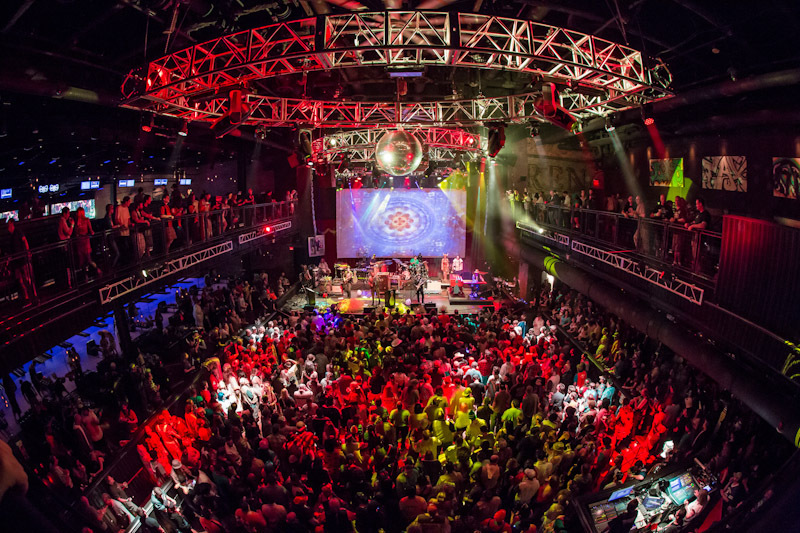 While in Vegas, give your wallet a day off from the splurging by checking out our top list of activities for around $20 or less. 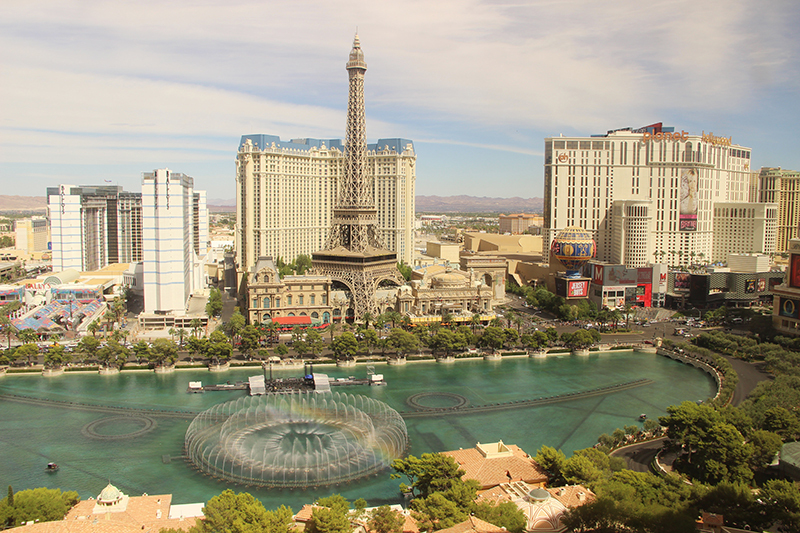 Though Las Vegas is known for it’s eye popping casinos, nightclubs and day clubs, there’s actually more to do than just party, gamble and, of course, drink. 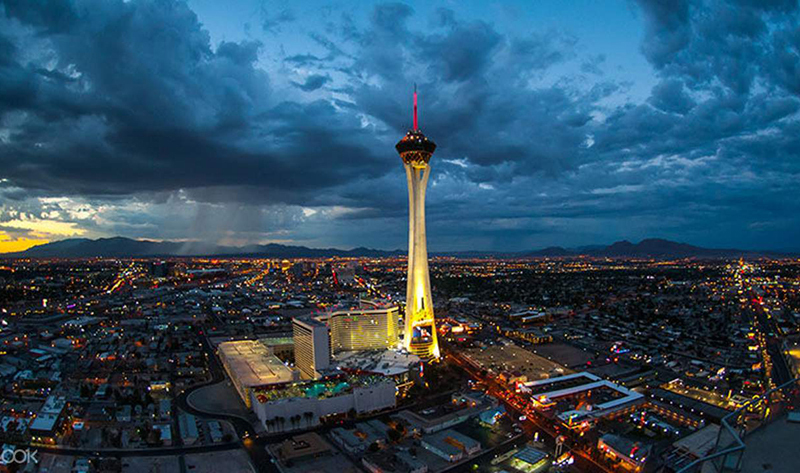 For those who want a birds eye view of the strip, hit the Eiffel Tower observation deck or the Stratosphere Observation Deck, located in the Paris and Stratosphere Hotels. With some of the highest vantage points in the city, you’ll be getting just as good a view as any helicopter tour can offer. And, at only $16 for the Eiffel and $20 for the Stratosphere, you won’t be consumed by buyers remorse afterwards. Adventure and thrill seekers have their share of options in Las Vegas, too. 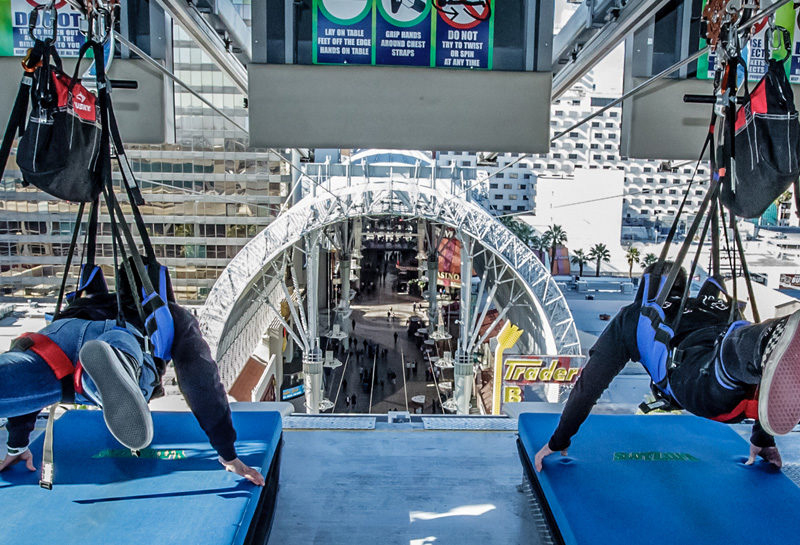 The Slotzilla Zipline located in downtown Fremont Street is the perfect way to start or end your night. Plus, for only $20, you’ll have plenty of cash left to tip the naked showgirls and other costumed street performers that peruse Fremont every night. Come on, who doesn’t want a picture with an old man in a diaper for Instagram? 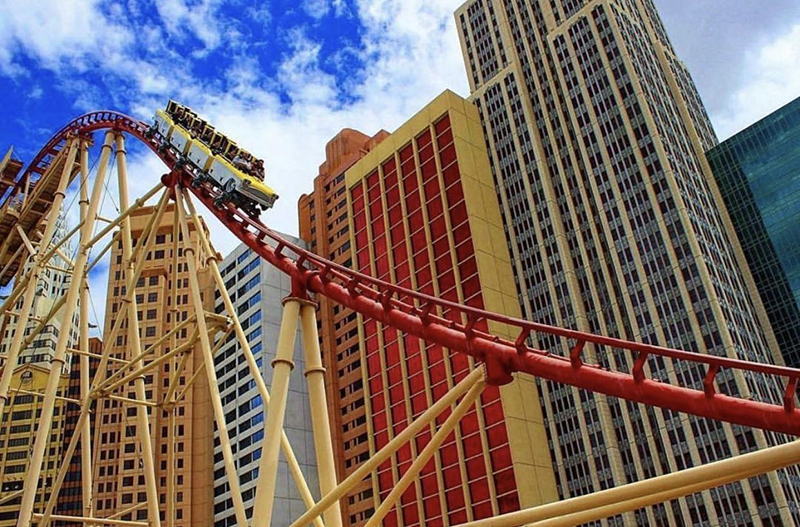 If you’re working your way through New York New York Hotel, make sure to take a spin on the Big Apple Roller Coaster. Worth every cent of the $14, this coaster is probably safer than driving in a real cab in New York, too. Just make sure to save the Fat Tuesdays drink for after the ride- puking blue slushy in the souvineer photo, though hilarious, might not be a winning pose. For a little more of a calming day out, head to the Bellagio and check out the Conservatory located just off the main Lobby inside the hotel. It is free and always worth the stop. 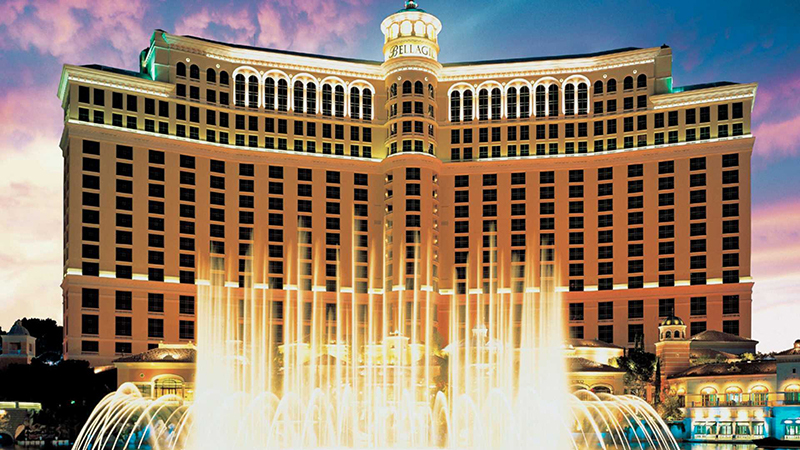 While there, make sure to watch the famous fountain show. A leisurely stroll across to the Linq Hotel will eventually lead you down toward the High Roller Wheel, modeled after the London Eye. A great photo op, it’s also located by Brooklyn Bowl, where a friendly round of bowling only costs $20; the stylish and always questionably clean shoes are $4.95 extra. 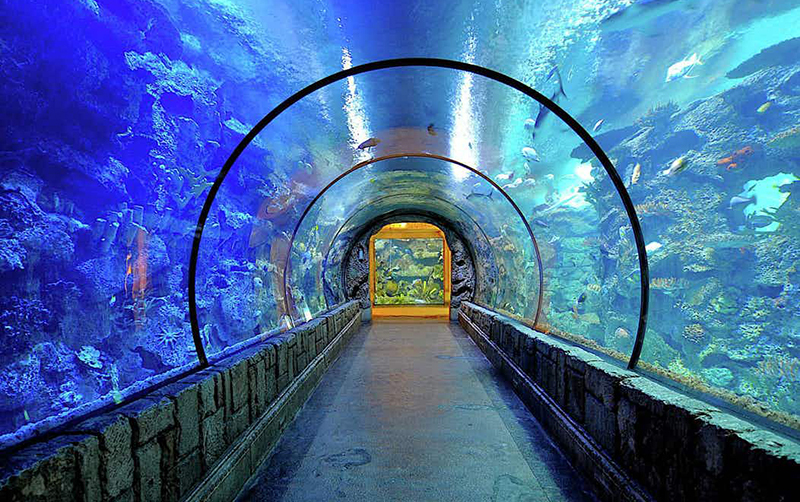 Further along the strip at the Mandalay Bay Hotel you’ll find the Shark Reef Aquarium. After a hot day wandering the strip, a little break surrounded by sea life in an air-conditioned building might not be a bad idea. $20 entry and you’ll be instantly transported to an under water paradise, minus the danger of shark attacks or jelly fish stings. Bob Marley said: “In this bright future you can’t forget your past.” In a city like Las Vegas, that quote never rang more true- a city built on it’s past accomplishments that never ceases to stop growing. 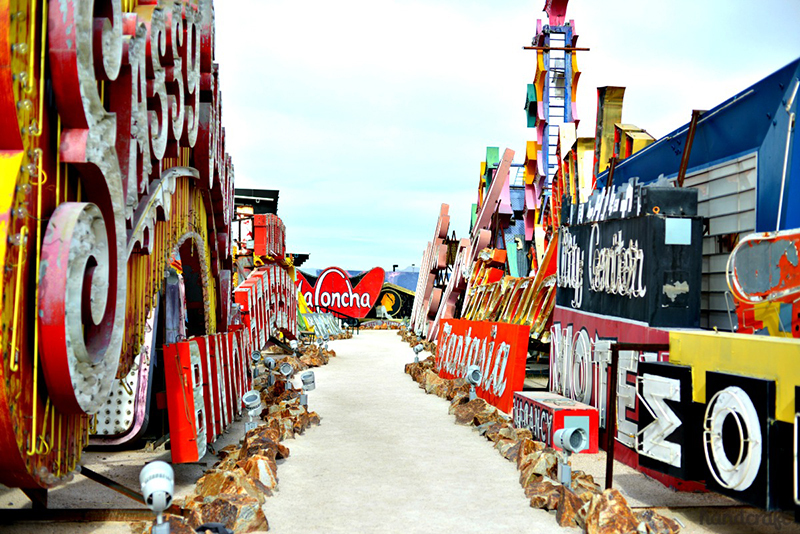 The Neon Museum is a tribute to Vegas’ past- and it is worth checking out. All the old signs that used to grace the strip hotels and casinos have been saved for visitors to come and see them in all their glory one more time. $20 will get you admission and a piece of history from one of the most fascinating cities in the world. Don’t forget the selfie stick for this one. 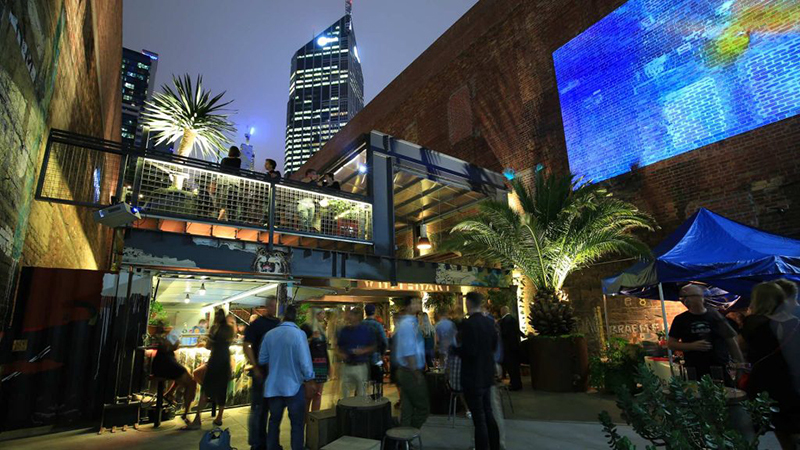 Lastly, we highly recommend checking out Container Park in downtown as well, then grabbing a bite at one of the eccentric and mouthwatering bars, cafes and restaurants that line the Fremont Street Experience. Affordable and delicious, places like Le Thai and VegeNation will have you wishing you were a local rather than just visiting.